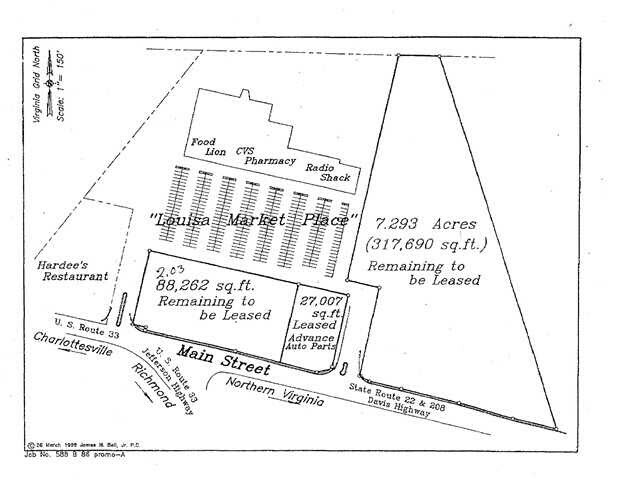 Prime half acre (.565 acre) retail site in between the CVS and Advance Auto Stores. Site is ready to build on located in front of The Food Lion. The site is pad ready with all public utilities. Great visibility fronting on Rt. 33. Zoned for many retail/commercial uses (light commercial). 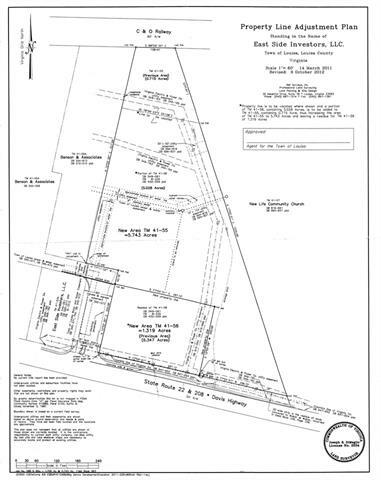 Additional 1.3 acre site on east side front of shopping center see MLS #550492. Address: 1 E. Main St.